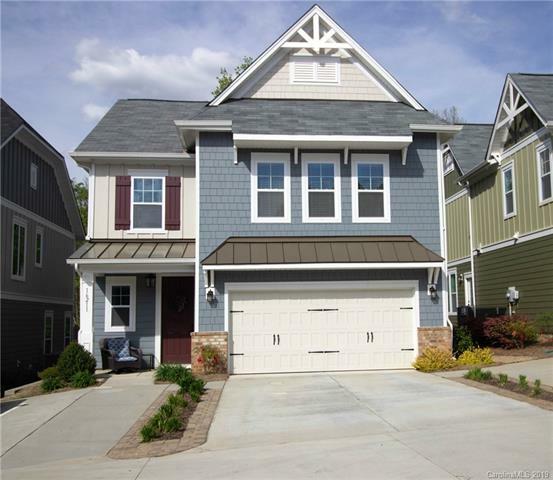 Sonoma is a Shea Homes Courtyard Collection development in Ballantyne which debuted in March of 2016. Homes here are unique in that they have the feel of a townhome but are single-family residences. The homeowner’s association takes care of exterior maintenance as well as yards and you don’t share a wall with your neighbors. Homes have attached 2-car garages and have four basic plans that can be configured for your personal needs. High end interiors have expert designs and can have dual owner’s suites. Homes average 2,190 square feet and were built between 2016 and 2017. Prices start in the low $300’s. Located off of Marvin Road just south of the intersection with Johnston Road. Sonoma has easy highway access to I-485 connecting you to all parts of the Charlotte region. 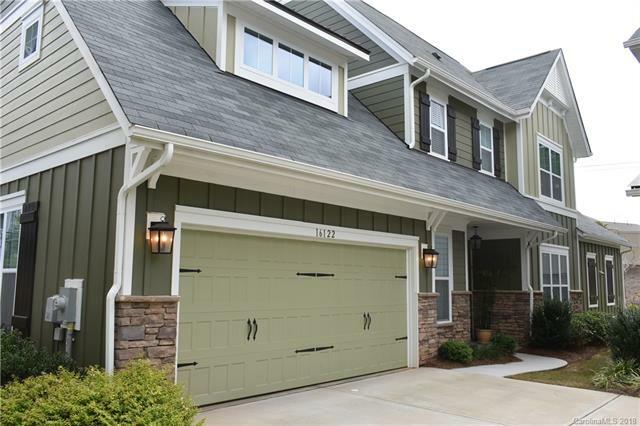 Sonoma is close to many options for shopping, dining, fitness, and entertainment, as well as popular Ballantyne. Ballantyne Town Center is just down Johnston Road and has most of the shopping you need. Children in Sonoma currently attend top rated Elon Park Elementary, Community House Middle, and Ardrey Kell High Schools. Please verify school assignments as boundaries can change.